In this technological advanced era, using a single channel to reach out to customers is practically an insufficient strategy and is not enough. It has become a necessity for companies to be in front of customers’ eyes more than ever before, thanks to perpetual connectivity. communication to reach a broad target audience. In turn, customers are encouraged to take action through the channel of their choice. Monitoring what people say about you or your business online is crucial. Mention is a web and social media monitoring tool which helps in building relationships, leads and protect your reputation. When Mention spots that somebody talks about you or your brand you can instantly see this through one of their apps (Web, Desktop, iPhone or Android). 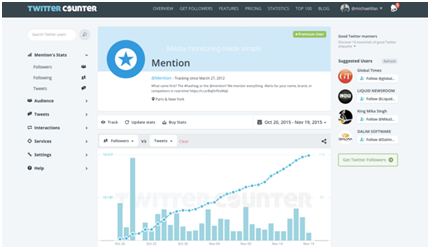 Alternatively you can get a daily summary alert which shows you the mentions for a particular day. Marketo is perhaps the best known marketing automation tool, with a full suite of features that not only help marketers manage email campaigns, but also provide excellent tools for sales teams. The tool is completely focused on account-based marketing, including mobile, social, email, digital ads, web management and analytics. 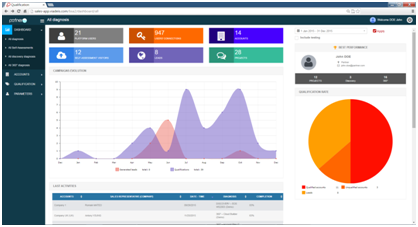 It also has customized solutions for different industries including manufacturing, healthcare, technology, financial services, media and higher education. 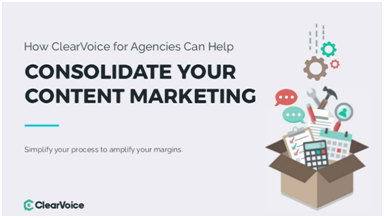 ClearVoice is a content marketing platform that connects in-house and freelance teams. It focuses your efforts on making content that leads to higher engagement and ROI. 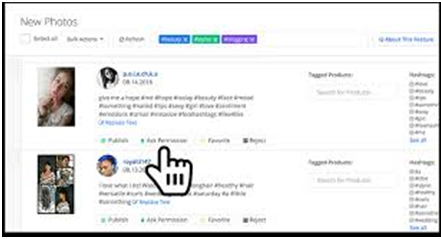 It is a one-stop shop for content creation and management with user-friendly features including writer pitching, collaboration tools, dynamic editorial calendar, and an automated assignment workflow. Brands and agencies can trust ClearVoice to create blog posts, ebooks, case studies and more. Yotpo helps big commerce businesses generate tons of reviews, photos, and other user-generated content and use them to drive qualified traffic, increase conversion rate & boost sales. Yotpo’s signature in-mail form lets buyers leave reviews from within the body of review requests emails. As a result, Yotpo users generate more product reviews & site reviews than generated with other reviews solutions. Use of these tools can make your campaigns more effective and profitable but for effective results it is important to have an experienced digital marketing team working on your brand. At Brandhype, we provide the best Digital Marketing Services for your business with effective on Page and off Page techniques specifically targeted to reach your target customer. Our team with relevant strategies ensures that your business transforms into a brand and you make more sales every day.